Obamacare had good and bad features in the opinions of most Americans. Obamacare expanded Medicaid and provided tax credits to pay premiums. The good included universal acceptance for insurance. The bad included a requirement to buy health insurance. On balance, millions of uninsured Americans got insurance coverage and a chance at regular medical care. Obamacare was a major change in the health care laws and the industry itself. The law covered the entire population of citizens and legal residents. As a piece of planning and legislation, it was a massive undertaking. The ACA affected tax codes, Medicaid, Medicare, and every private insurance company in the health insurance business. While most Americans had access to health insurance either through employment or the open market, millions were not covered and unable to get coverage. The financial and selection barriers in the insurance industry caused a national crisis in health care costs as public bodies had to absorb the costs of treating millions of uninsured persons. 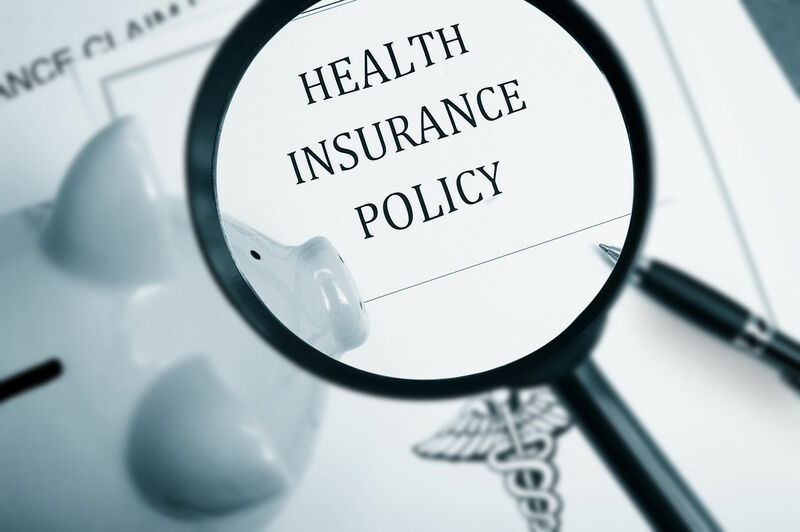 Comparison shopping is an excellent method for finding high-value health insurance plans. Enter your zip code above to compare free private health insurance quotes today! The basic requirement of the Affordable Care Act is that every eligible person must get and keep health insurance coverage. 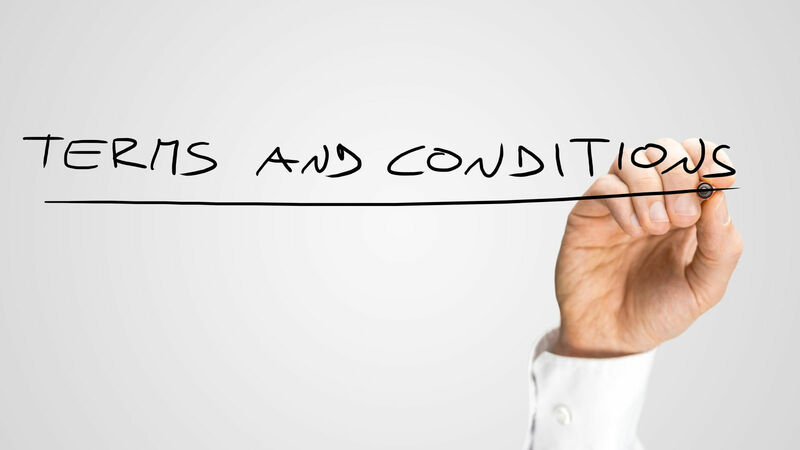 There are exemptions from the requirement based on individual circumstances and hardships. There are exceptions to the rule for those that do not have taxable income or do not meet the tax filing threshold. The Affordable Care Act requires insurers to accept qualified applicants without medical underwriting and prior health conditions. Before the Affordable Care Act, the insurance industry reserved the right to serve customers on terms they chose. This included discrimination against women of child-bearing age and women that had given birth. Children with severe illnesses were frequently rejected, and those that had coverage often found lifetime and annual limits far too restrictive for effective medical care. 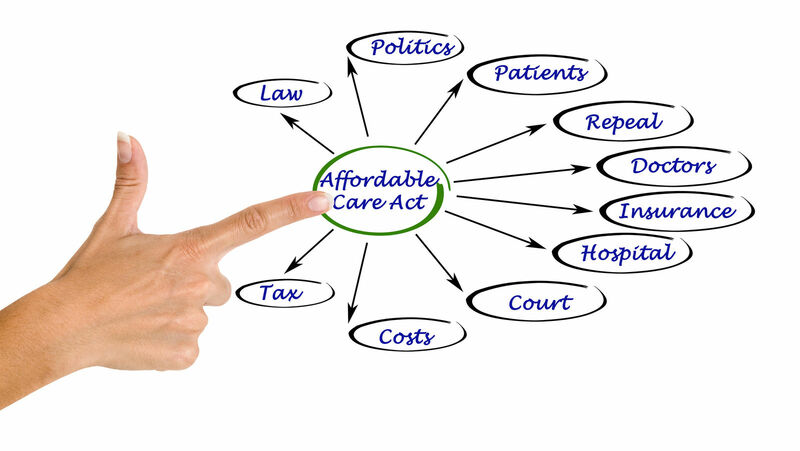 The Affordable Care Act required community rating for setting prices. The factors usable for setting higher rates were limited by rules. For example, the age of an applicant is a permissible basis for charging higher premiums. The law limits the amount that insurers can charge older members. Community rating was a major part of price fairness for consumers. Before the Affordable Care Act, insurers used medical underwriting. They could discover prior conditions and other information that would lead to higher prices for some individuals. The below-listed items describe exceptions to community rating. Tobacco usage is a permitted price factor when setting individual insurance prices. The law strongly opposes tobacco usage and offers no-cost tobacco cessation. Persons that complete tobacco cessation can get discounted prices after that. Age can determine the price of insurance under Obamacare. 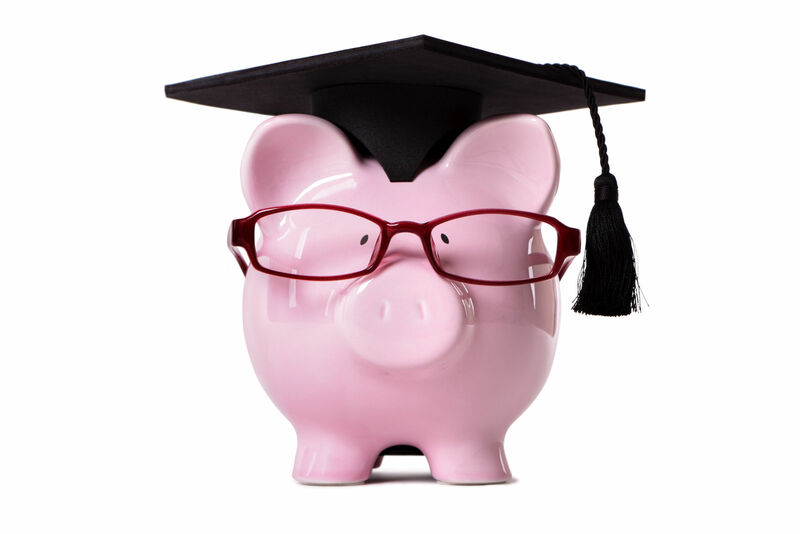 It is limited to three times the amount paid by the youngest members of the insured class. Location is a permissible factor for price discrimination. The location can affect the person’s access to services. This is particularly true in rural areas and parts of the country with little or no health insurance competition. 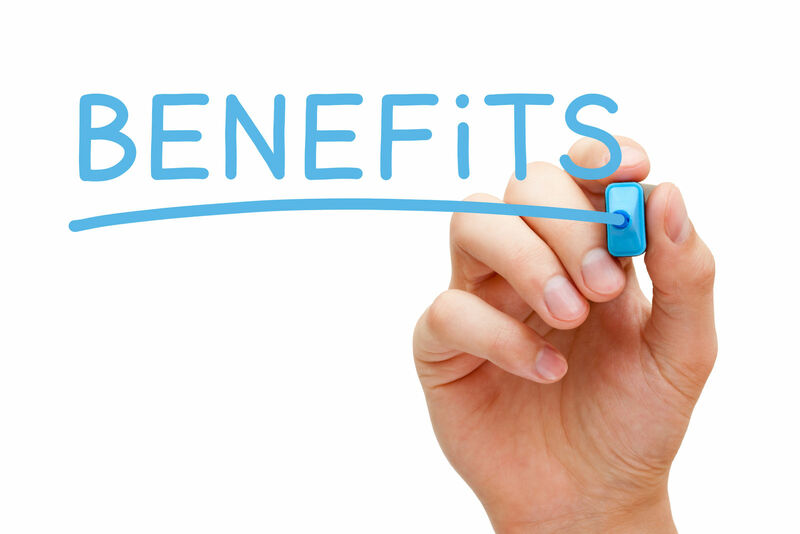 Covered benefits comprise the services that insurance companies must provide to customers under the terms of the policy. The preventive health benefits have a short and long-term impact. In the short term, they can detect active diseases and conditions that could become severe without treatment. In the long-term, prevention establishes valuable medical information so that medical care providers can see the trends and events in one’s health history. Screenings for early signs of diabetes and other conditions. Screenings for sexually transmitted diseases. Vaccines, prevention, and wellness services. The Affordable Care Act correctly identifies smoking as a leading cause of disease, suffering, and medical expenses. Reducing smoking by substantial amounts would reduce the overall costs of healthcare on a national basis. Every major piece of legislation in recent memory has required extensive adjustment and amendments before reaching a workable state. The Affordable Care Act is no exception. The bill was voluminous and involved every level of government, and it regulated a significant part of the private sector. The law needed technical adjustments, further study, and oversight. It needed cooperation from state governments. The political structures divided along partisan lines, and the Congress failed to act to benefit the people served by the Affordable Care Act. The bad things about Obamacare were correctable things. Critics point to high prices, lack of competition, and failure to adjust the law in light of present circumstances. 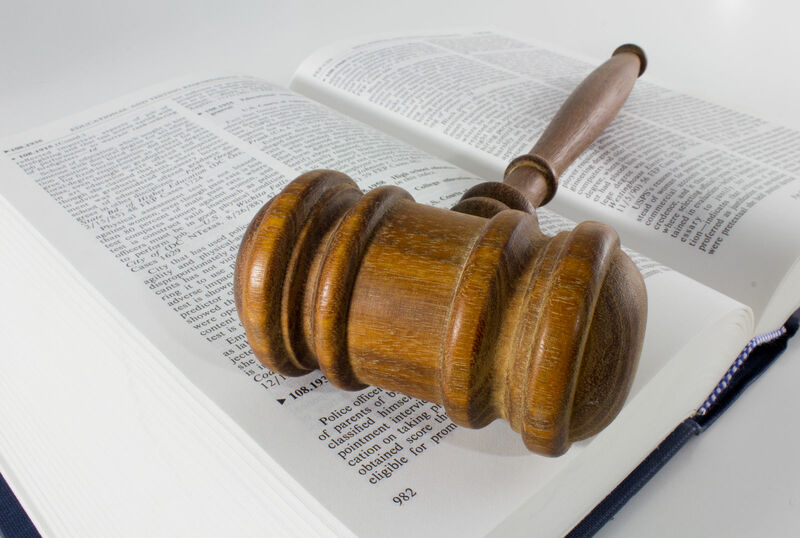 The items below reflect parts of the law that its critics emphasize. Reducing the number of uninsured Americans was a primary goal of the Affordable Care Act. The law expanded the funding available for Medicaid and changed the enrollment standard to allow a greater number of applicants. Many states use income limits at or below the federal poverty guideline to determine Medicaid eligibility. 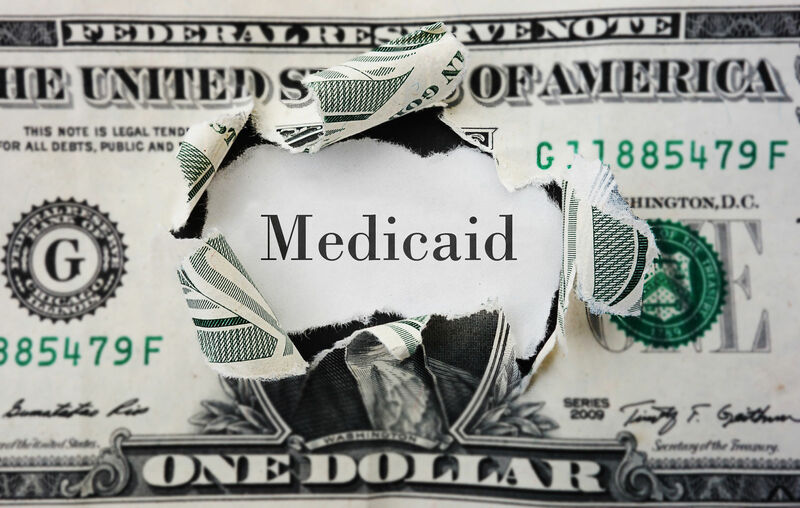 The ACA raised the limit to 138 percent of the federal poverty guideline so that those applicants that failed to meet the income requirements for Obamacare could get coverage through Medicaid. 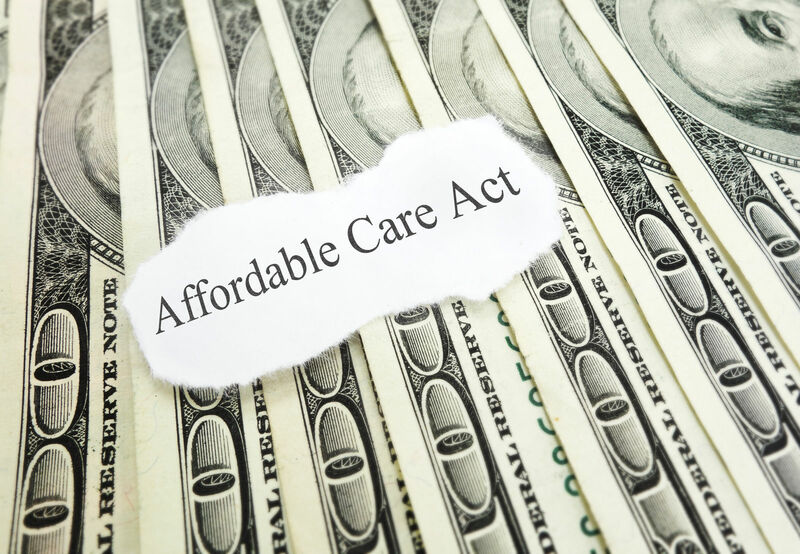 The Affordable Care Act offered financial assistance to subscribers to reduce premium outlays, and lower out-of-pocket expenses. Advanced Premium Tax Credits lower the monthly premium expense for consumers. 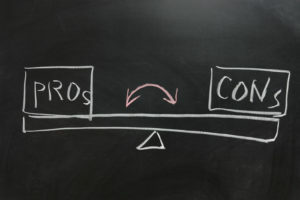 Cost Sharing Reduction Subsidies reduce the amount of coinsurance and lower the effective out-of-pocket spending limits. Health Savings Accounts use pre-tax dollars from the consumer’s income to create a spending account to cover out-of-pocket expenses. Many commenters have urged a switch to a single-payer system. This approach treats every participant as a member of a single large group. The negotiating power presumably increases with the size of this national group. The single payer system as the best way to lower prices and drive them down year after year. The original Act funded a group of startups called the COOPs (Consumer Owned and Oriented Plans) These organizations were to get seed money and risk protection appropriate for taking on a high-risk pool pf applicants. Those that began operations planned on lower than market pricing and expansion of services from year to year. The Republican Senate blocked the funding for the risk corridors, and most of the COOPs failed or were not able to start operations. The COOPs were part of a plan to spur competition and drive down prices. The Affordable Care Act is a bold attempt to rationalize and deliver a comprehensive national insurance system. It has flaws that need study and correction. It also has an enormous potential to provide regular medical care to millions that lack it. It can save lives and reduce human suffering. Comparison shopping is the ideal way to find the best features of an Obamacare health plan. Enter your zip code below to compare the best health insurance quotes in your state for free.